Obtain a visitor parking permit here. Your visitor must fill this out themselves. This permit is for all other locations EXCEPT lot 6A. 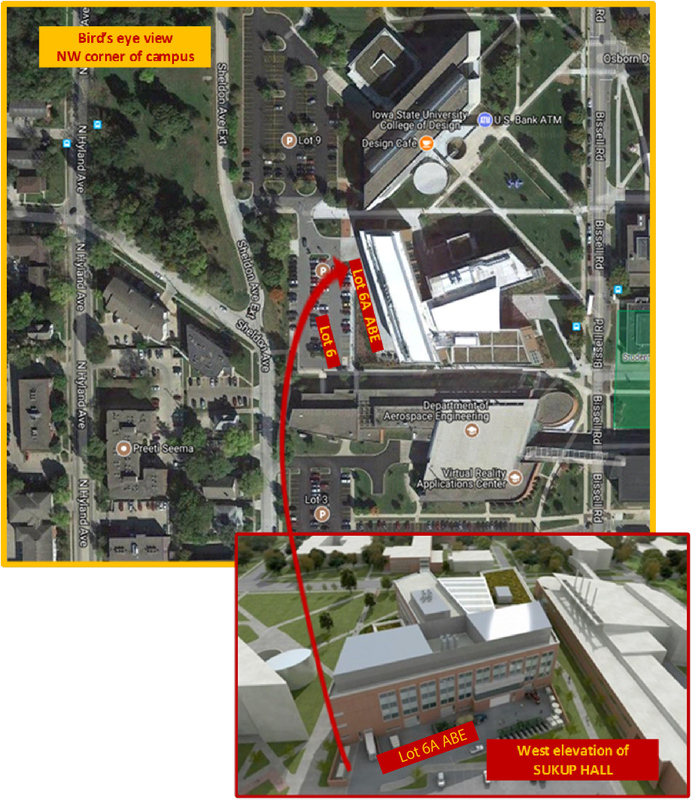 To obtain a visitor parking permit for lot 6A, please contact the main office in 1340 Elings Hall.